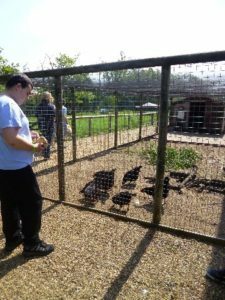 Avocet Class is the Secondary Specialist Autism Provision at John Grant School. 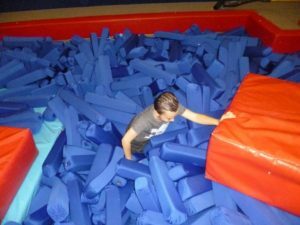 Avocet class have had a very busy Summer Term! We have been enjoying our topic ‘Witches, Spells and Potions’ especially our sensory story ‘Webster Witch’!. We have taken part in ‘Eco Week’ where we made sensory bottles from recycled materials and tried healthy ‘fruit kebabs ‘. 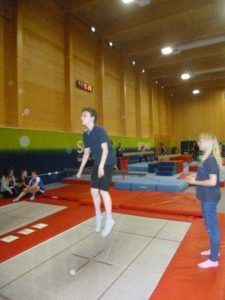 We have taken part in the ‘ASD Gymnastics’ event at the UEA sportspark where we especially enjoyed Jumping on the trampolines and in to the foam pits! 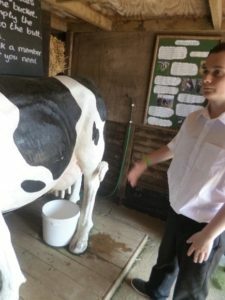 We also joined Curlew class and all went on a visit to Wroxham barns. We saw lots of different farm animals and joined in with feeding and learning about how to look after them. We are saying goodbye to some of our friends as they move in to F.E. and looking forward to our new class group in September!